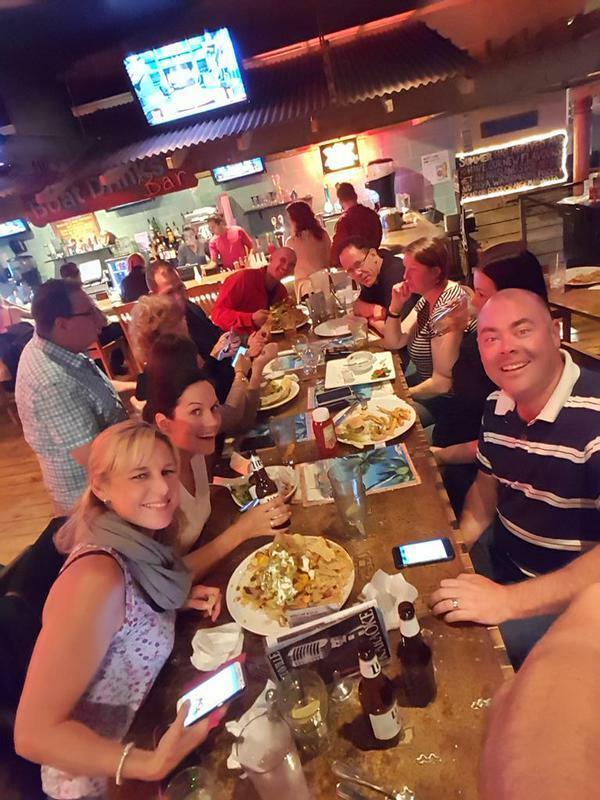 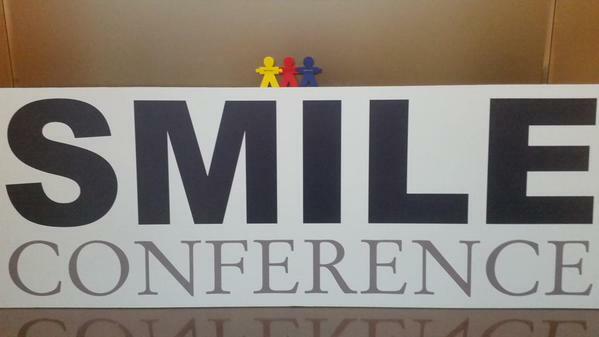 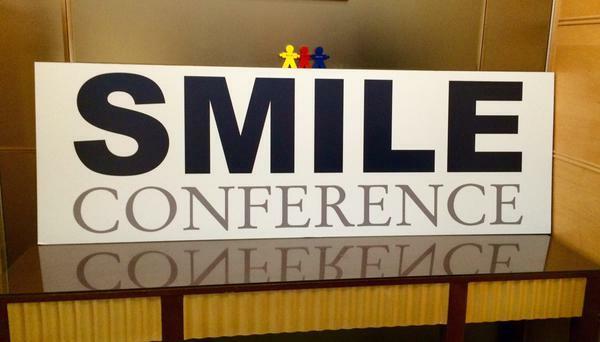 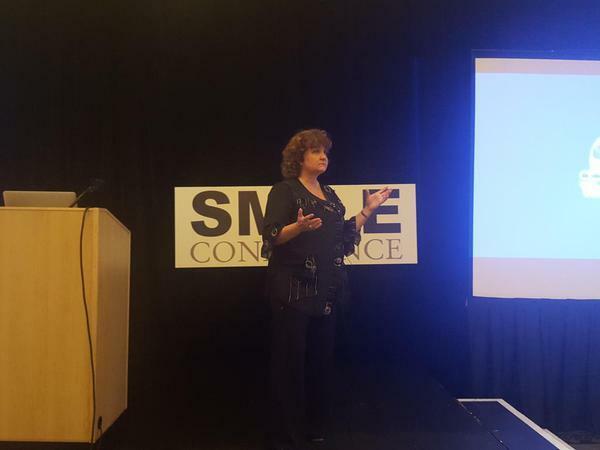 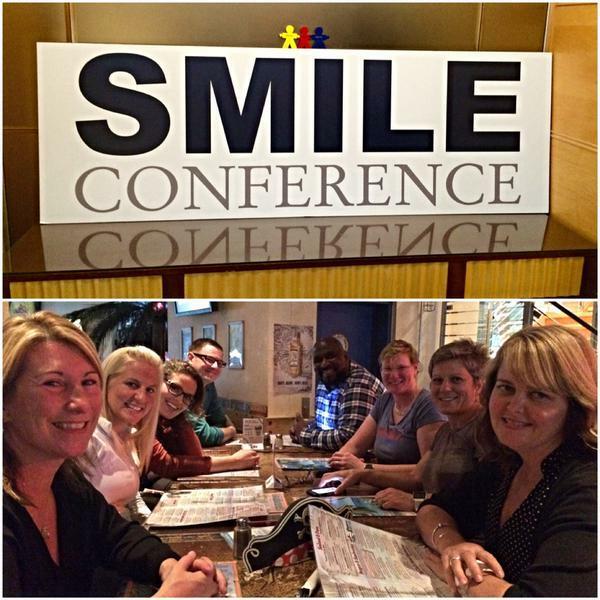 Shout out to all #SmileCon @SMILEConference attendees. 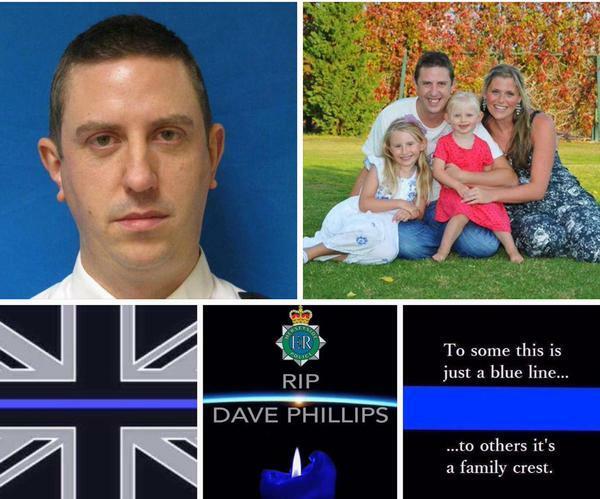 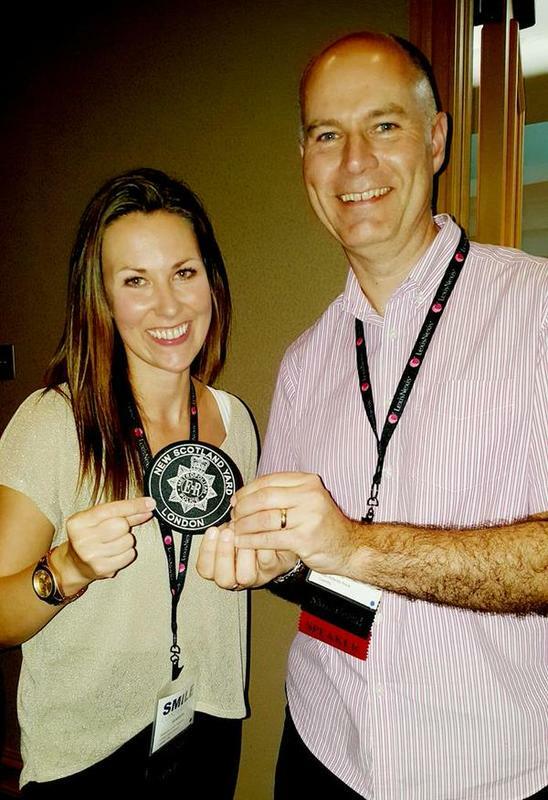 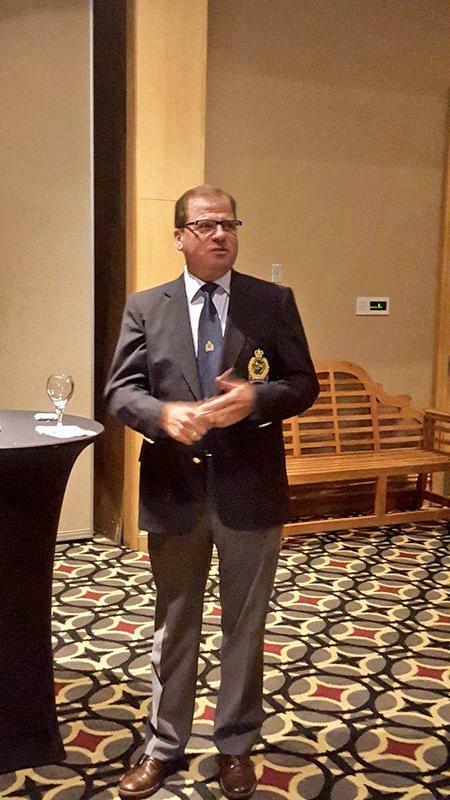 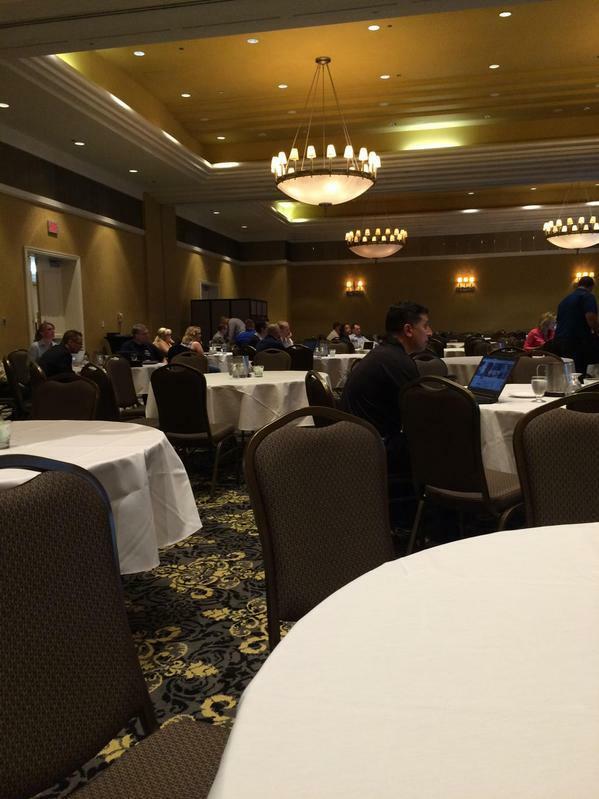 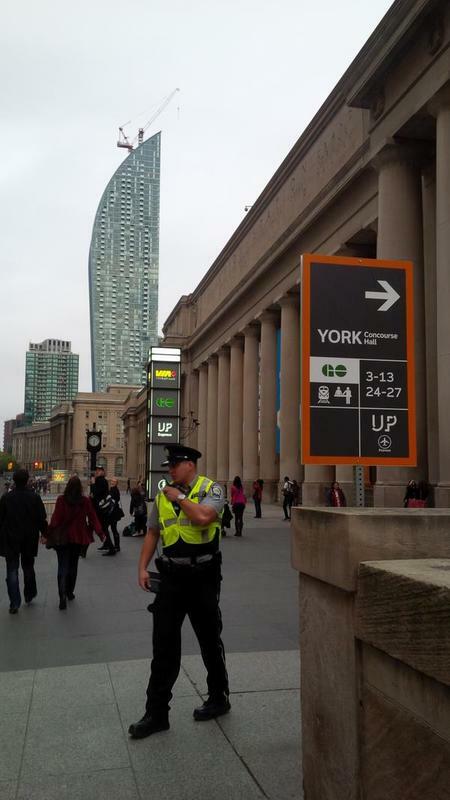 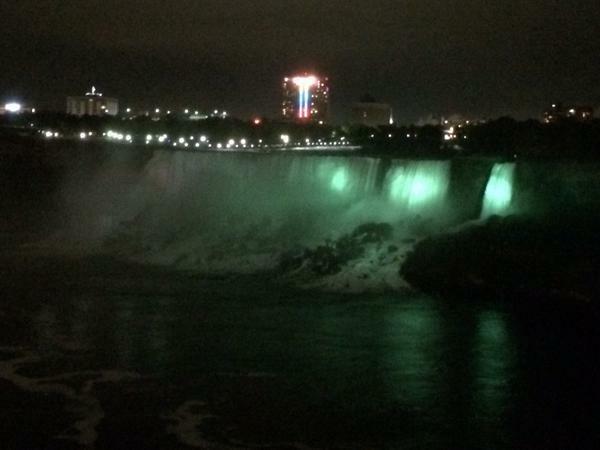 World class event to see impacts technology is having on the profession of #policing! 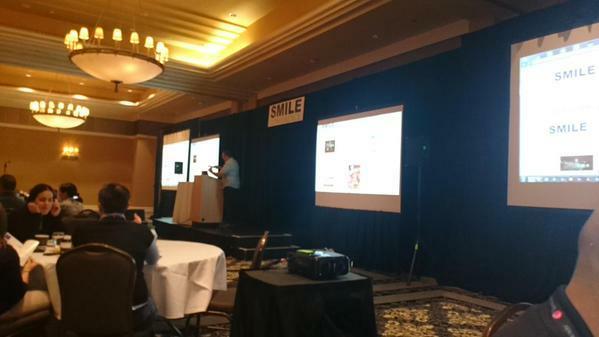 Found the newfies at #SMILEcon! 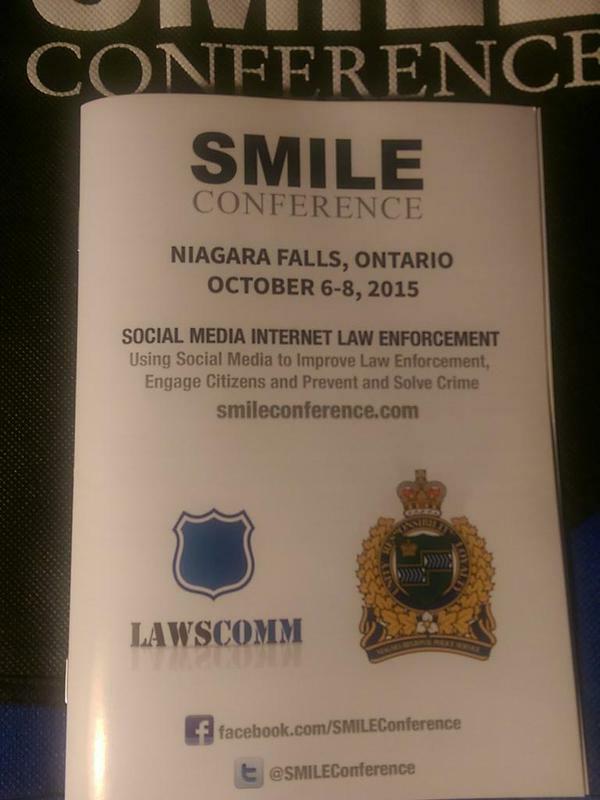 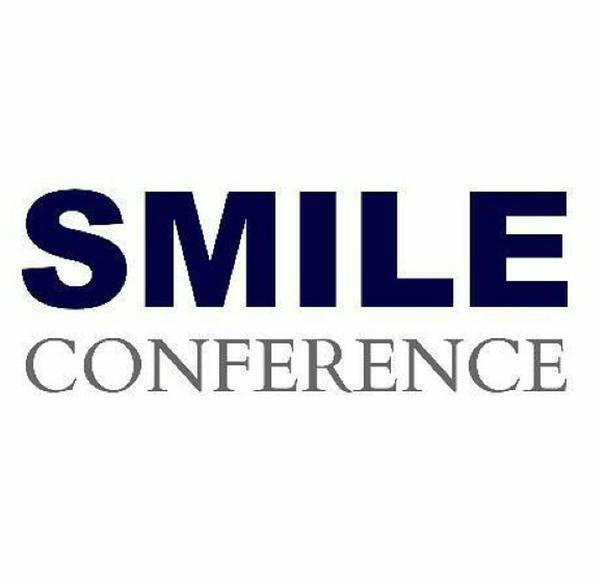 Looking forward to interacting with all my fellow LEOs at #SMILEcon today. 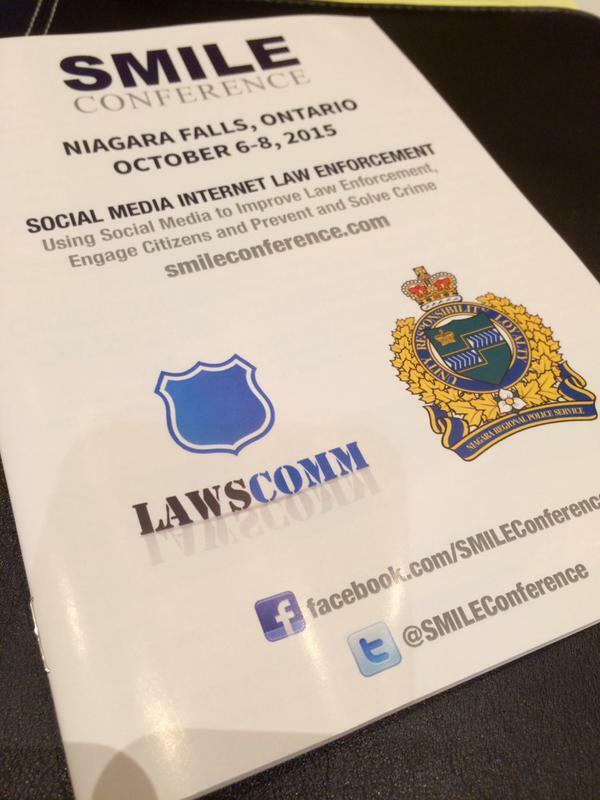 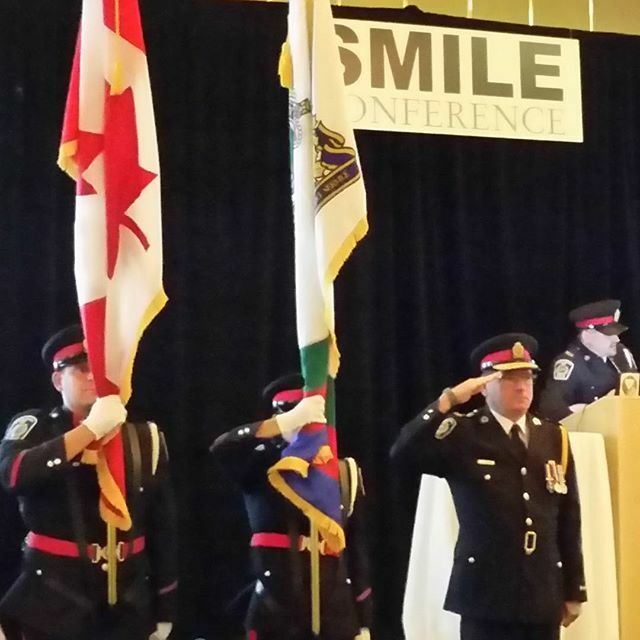 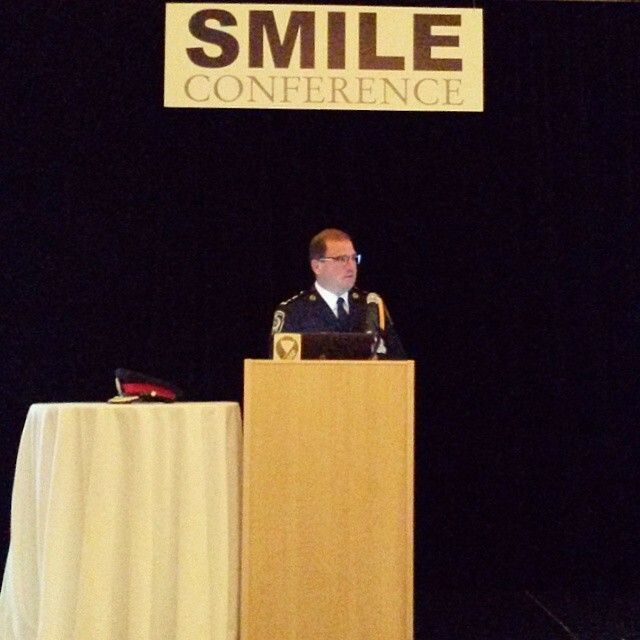 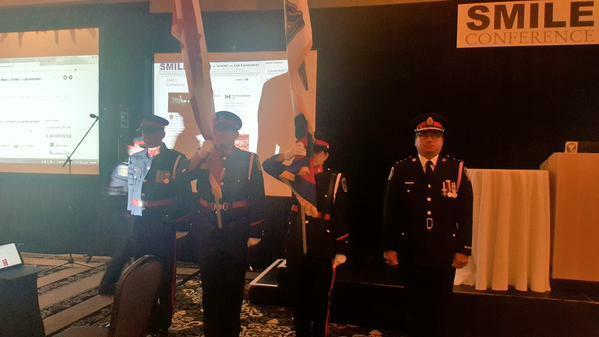 #SMILEcon is now trending topic in Canada. 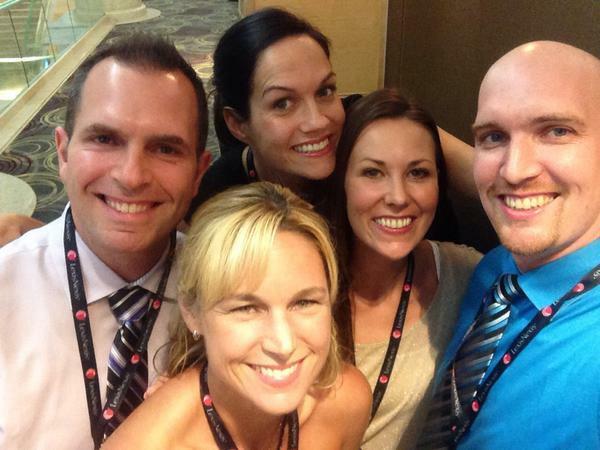 Discover why with Charlatan for Twitter.